Several candidates in Egypt’s presidential race have withdrawn, with some opposition figures describing the election as a farce and calling for a boycott. The incumbent president, Abdel Fattah al-Sisi – who has been in power since he led the military overthrow of his predecessor in 2013 – is now one of only two candidates remaining. 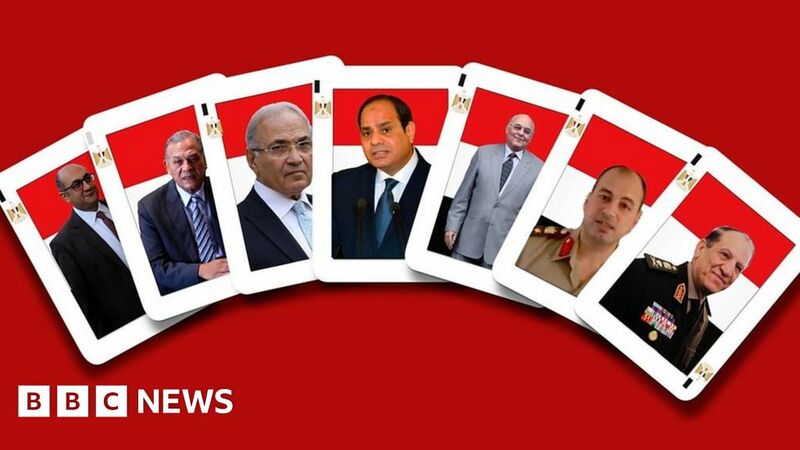 So what’s the deal with Egypt’s election? May 6, 2018 Comments Off on Trump Says He Got Rid of Obamacare. The I.R.S. Doesn’t Agree. July 28, 2018 Comments Off on Pruitt’s Successor Wants Rollbacks, Too. And He Wants Them to Stick.